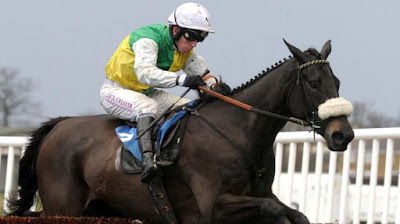 Leighton Aspell jubilant on board Many Clouds and his success the 2015 Grand National. Many Clouds is favourite for the Grand National with nearly all bookmakers after a convincing success in his prep-race at Kelso on Sunday. Oliver Sherwood’s nine-year-old jumped beautifully and made virtually all the running and a 10-length beating to Unioniste in a contest that was restaged after the course become waterlogged. 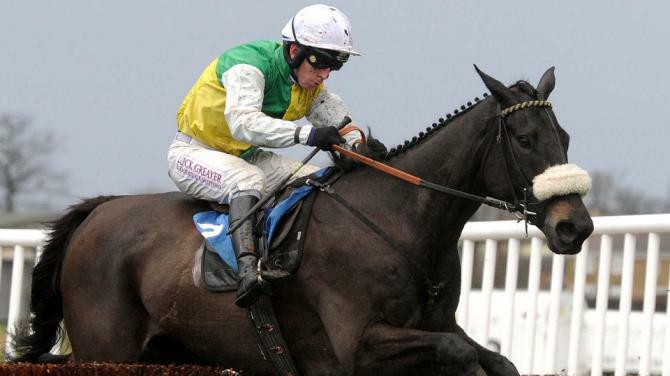 Many Clouds is attempting to be the first two time winner of the Grand National since Red Rum in the 1970s when the Aintree race is run on 9 April. Bookmakers were impressed by his Kelso win and 10/1 is now the best price available. The Fresh Prince jumped into the lead under Aspell three out and pulled away to score by seven lengths from Grexit. “He jumped well and he’ll be stronger over fences. 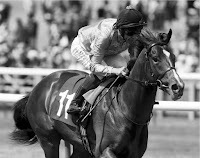 I’m looking forward to him jumping fences next season,” noted Sherwood.